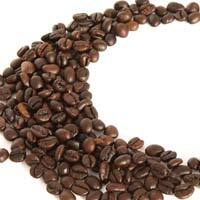 We are a major Supplier and Exporter of Coffee Beans. 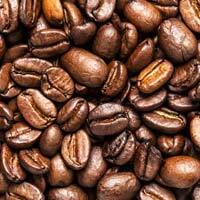 It is the seed of the coffee plant. Coffee beans consist mostly of endosperm that contains 0.8 - 2.5 % caffeine, which is one of the main reasons the plants are cultivated. 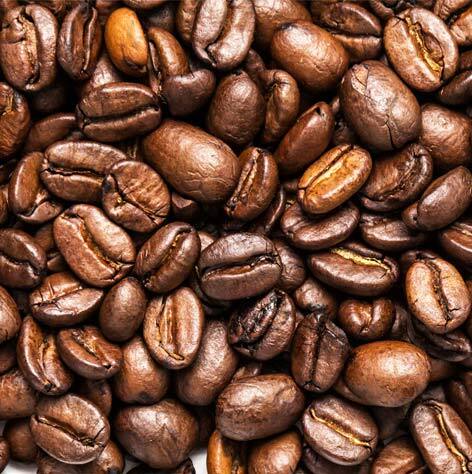 As coffee is one of the world's most widely consumed beverages, coffee beans are a major cash crop and an important export product for some countries. 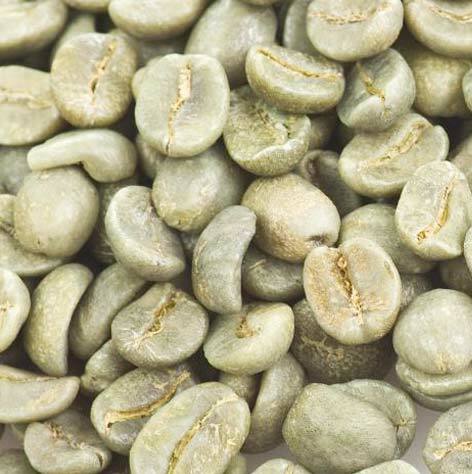 We offer two kinds of coffee beans, Arabica, and Robusta . 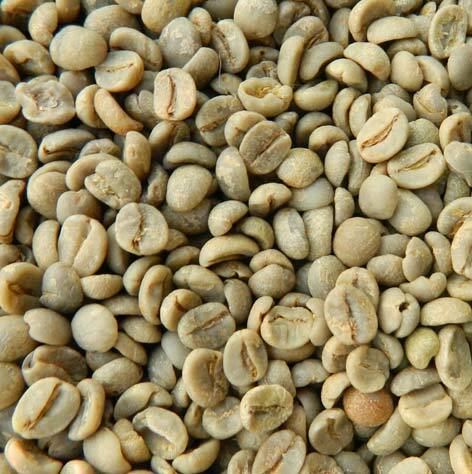 Arabica - We export the most premium variety of Arabica coffee beans to our clients. 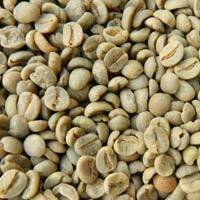 Robusta - The Robusta coffee beans exported by us are of the highest international standards. 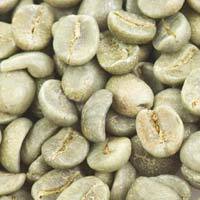 The range offered by us is packed with a great nutritional value, rich flavour, and aroma. Loadability - Approx. 19 MT can be loaded in a 20 Ft Container.